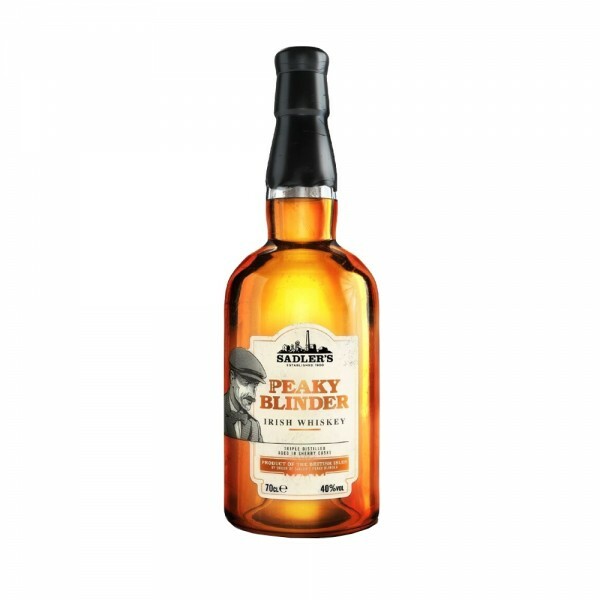 This whiskey, crafted from an exceptional blend of grain and single malt Irish whiskey finished in a sherry cask is the result of the Sadler family's Black Country determination and hard graft and century's worth of spirit knowledge - giving a true taste of the city's Peaky Blinder era. The perfect drink for keen historians or fans of the hit show. By order of the peaky blinders!